Our journal “Journal of Anatolian Environmental and Animal Sciences (JAES)”, which was established in 2016. “Journal of Anatolian Environmental and Animal Sciences (JAES)” will publish peer-reviewed articles that cover all aspects of environmental and animal science in the form of original articles, review articles, and short communications. The journal will be published triannually in English or Turkish language. 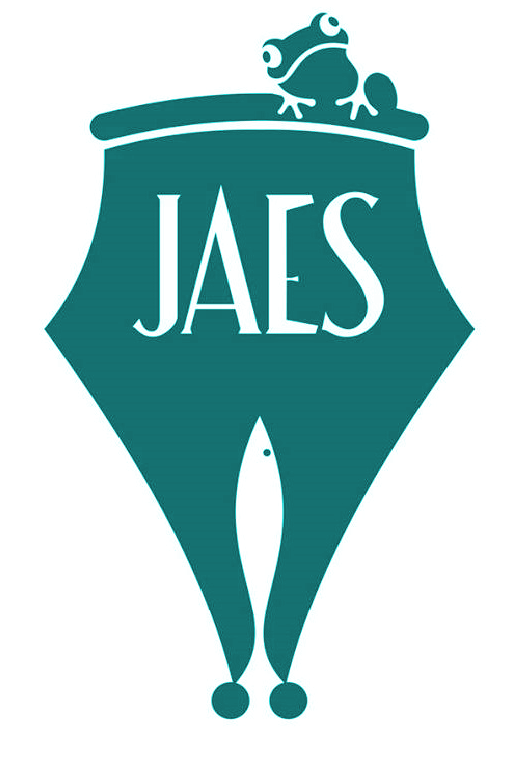 JAES will not charge article submission or processing. Our journal is open to all articles related to environmental issues, ecological processes and livestock breeding as well as the main theme of environment, aquaculture and animal husbandry.